Greece is one of the ancient countries with rich cultural practices and unique traditions among the countries around the world. Greek mythology is quite interesting as is the Greek fairy tales. There are plenty of fairy tales for kids dating back to 18th and 19th century which are very scarcely available now. A few classic collections are reproduced with new prints, while a few older prints are made available in electronic format. We bring you the classic fairy tales for children from the Greek Mythology, ‘The Heroes’. Read the story as eBook or download the book into your computer or any electronic device. Although the book claims that it is for children, the story is definitely not suitable for younger kids. 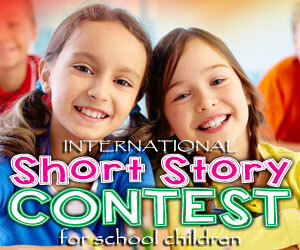 It is an ideal collection for older kids, aged at least 8 years and above. Pre-teens who would love to read some classic tales with significant historical traces, mythology and fantasy and of course the heroism, would find this tale more interesting. Most of the Greek Mythology stories have some grade of violence which makes it difficult to retell or read by young readers. This book was written by Charles Kingsley. He was a notable writer, a university professor, a historian, a novelist and a church Priest. 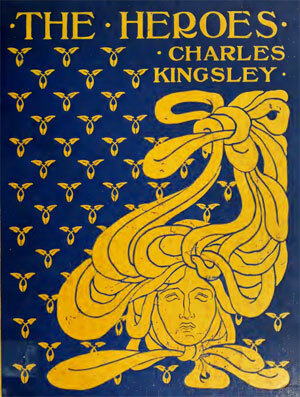 Charles Kingsley writings stirred the people and he was able to carry the myths of ancient Greek practices and traditions effortlessly. This ebook has three stories written by Charles Kingsley. Reading these books will create a long lasting impression and an exclamation in the minds of the readers! While these are marked as fairy tales, The Heroes, actually make the readers immerse in the magnificence of the Greek myths, like a travel to the past! It would be a little bit difficult to let your child living in the modern world read this classic tale of the past. Besides, the language, 19th century English is quite quaint!